Hide My IP Pro protect your online privacy by changing your IP. 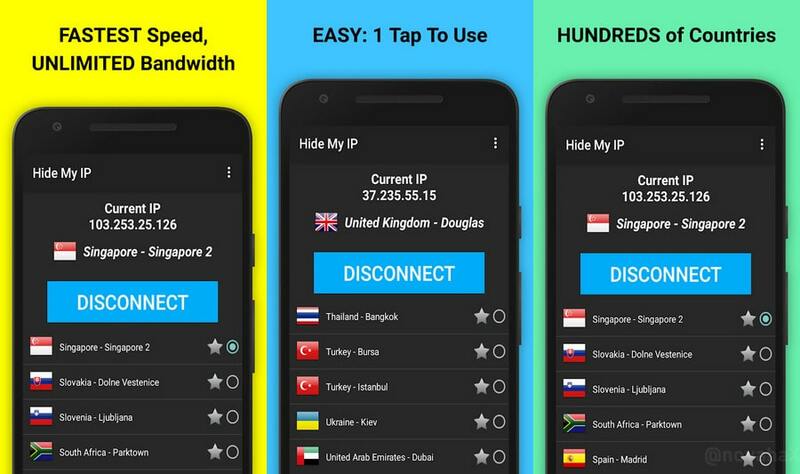 Use Hide My IP free and unlocked in your country! - every month, we will allow users in one or more countries full access for android. Surf anonymously, prevent hackers from acquiring your IP address, send anonymous email, and encrypt your Internet connection. Leave us your country request, and we may add it to the current month if it receives enough votes. 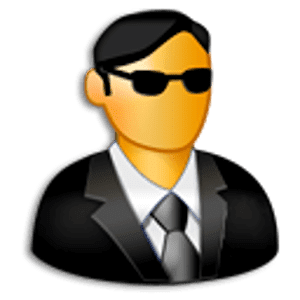 No registration needed to use the free IPs. Choose from over 120 IP locations. NEW - Happy Free Fridays: limited time promotion - all IP locations unlocked every Friday.